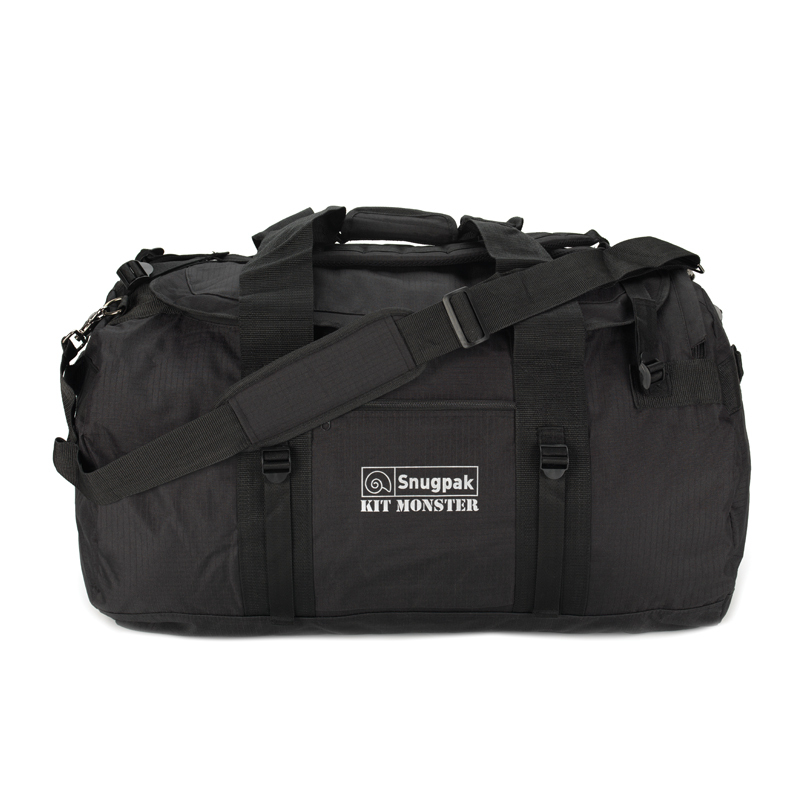 The Snugpak® Bivvi Bag, perfect for cold weather conditions. 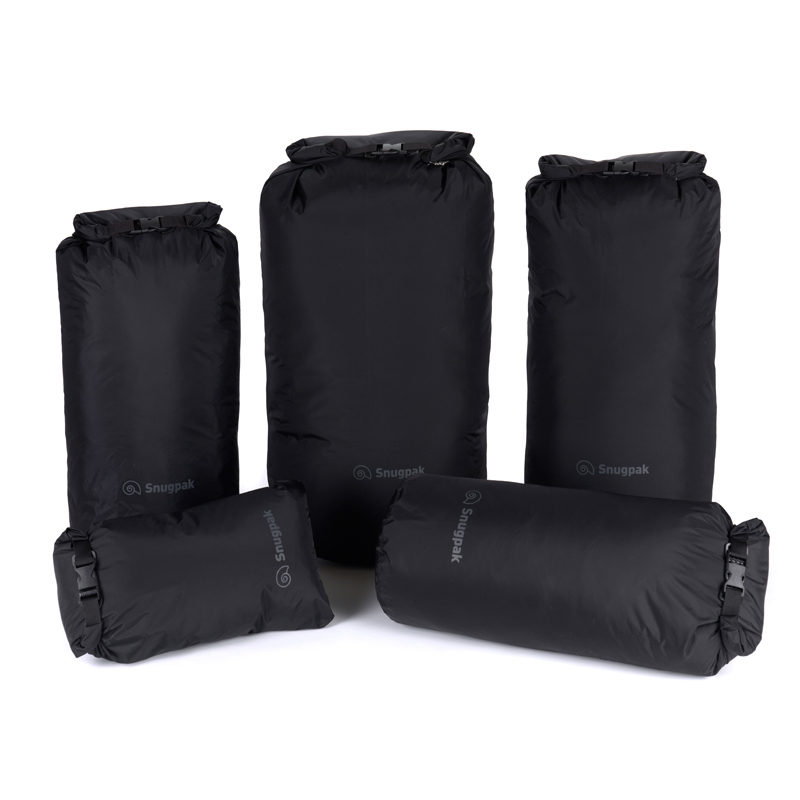 Lightweight, waterproof and windproof, the Bivvi Bag provides protection from weather elements all year round and is small enough to be carried on its own for emergencies, as well as used in conjunction with an entire sleeping system for wild camping and tent based camping ventures. 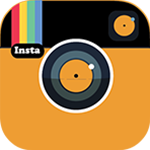 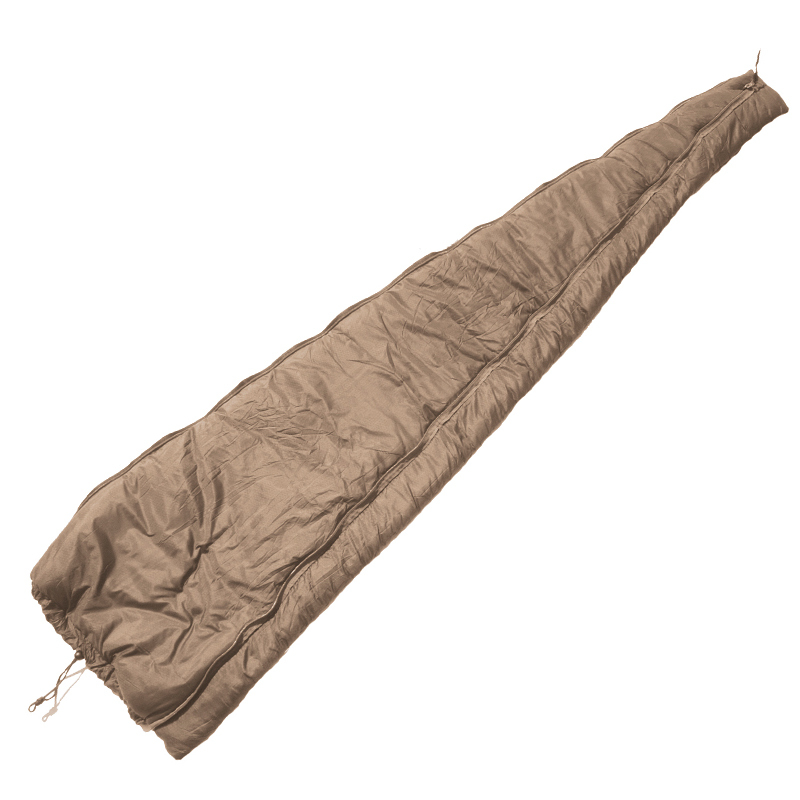 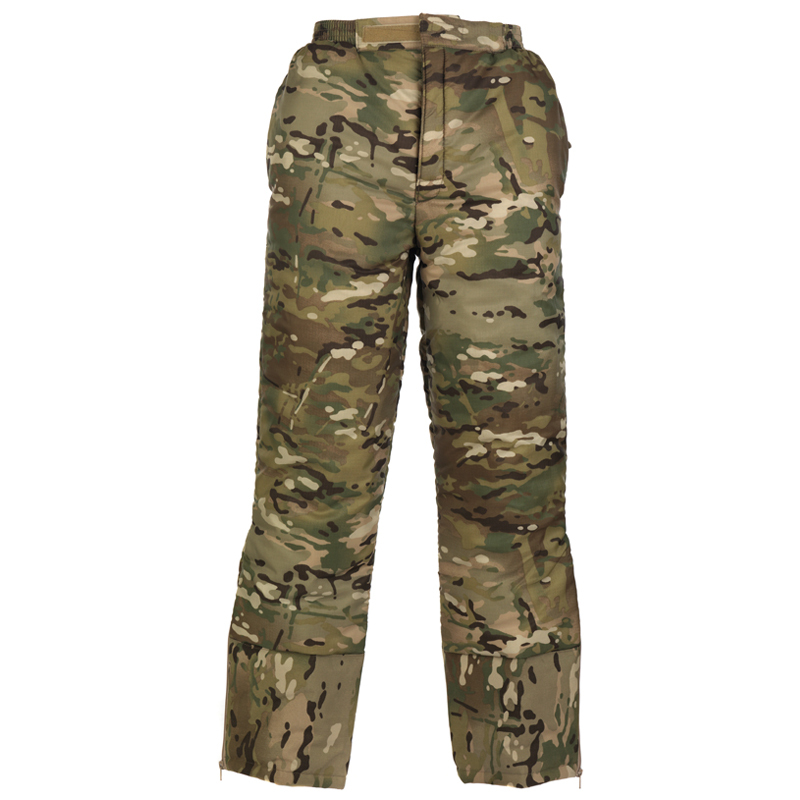 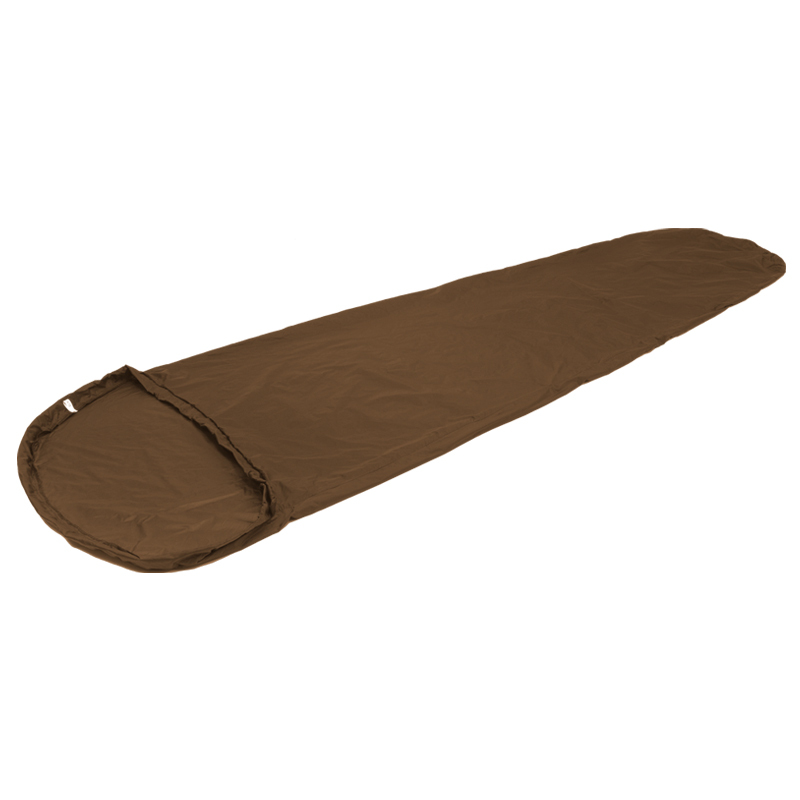 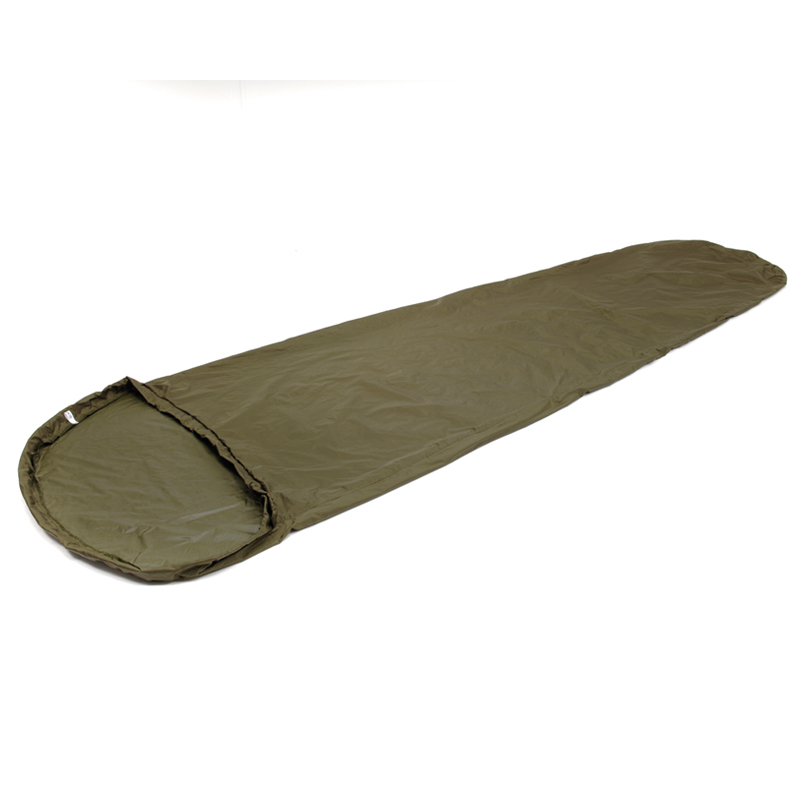 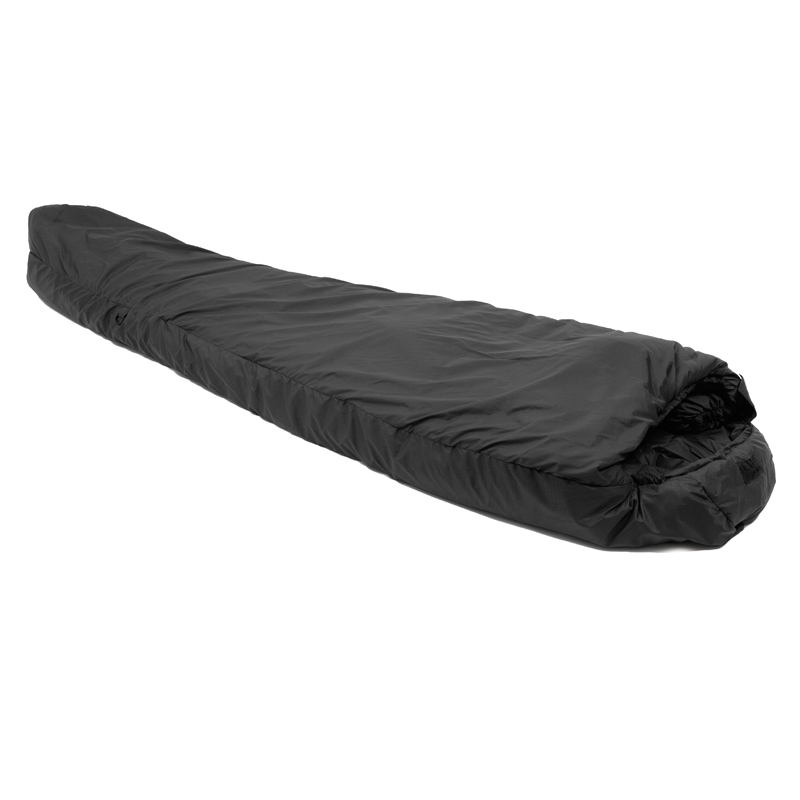 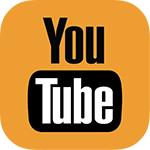 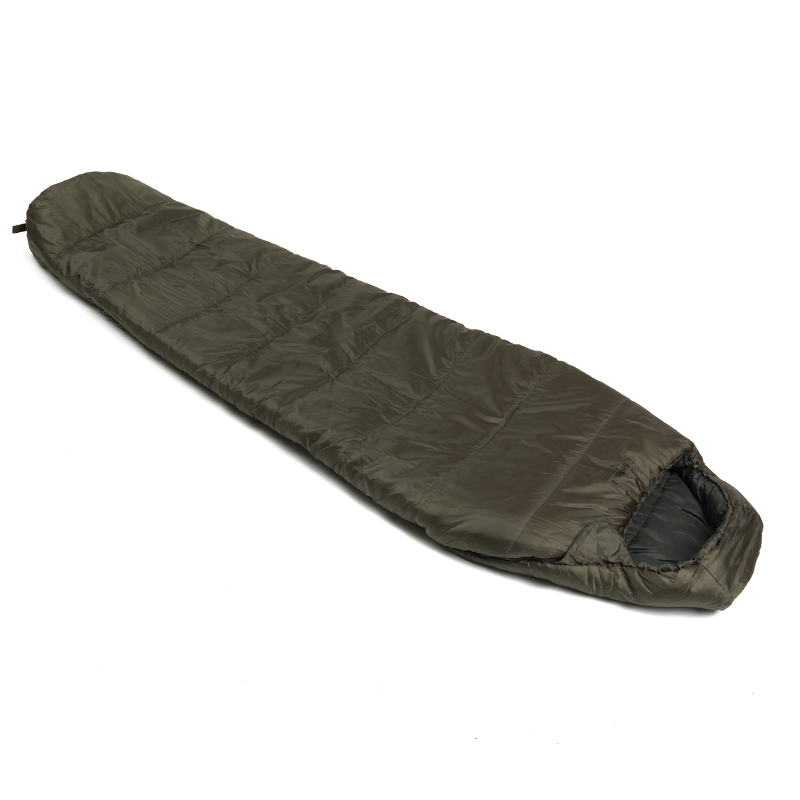 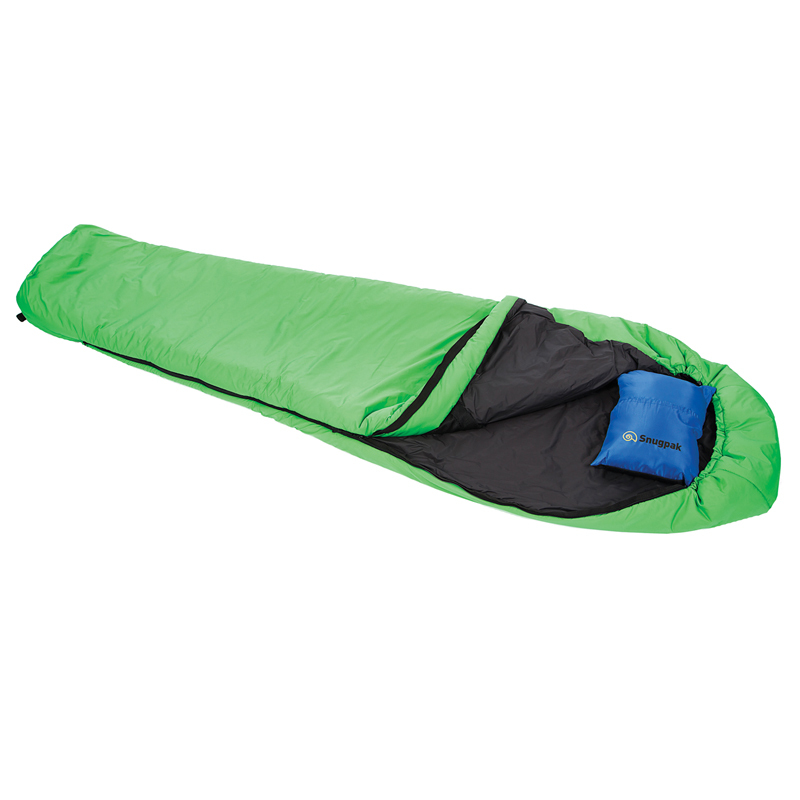 It can be used as a bare minimum for light-weight wild camping in the summer, or used in conjunction with a sleeping bag and air mat for planned camps all year round, as well as in an emergency to protect against weather elements in unexpected circumstances. 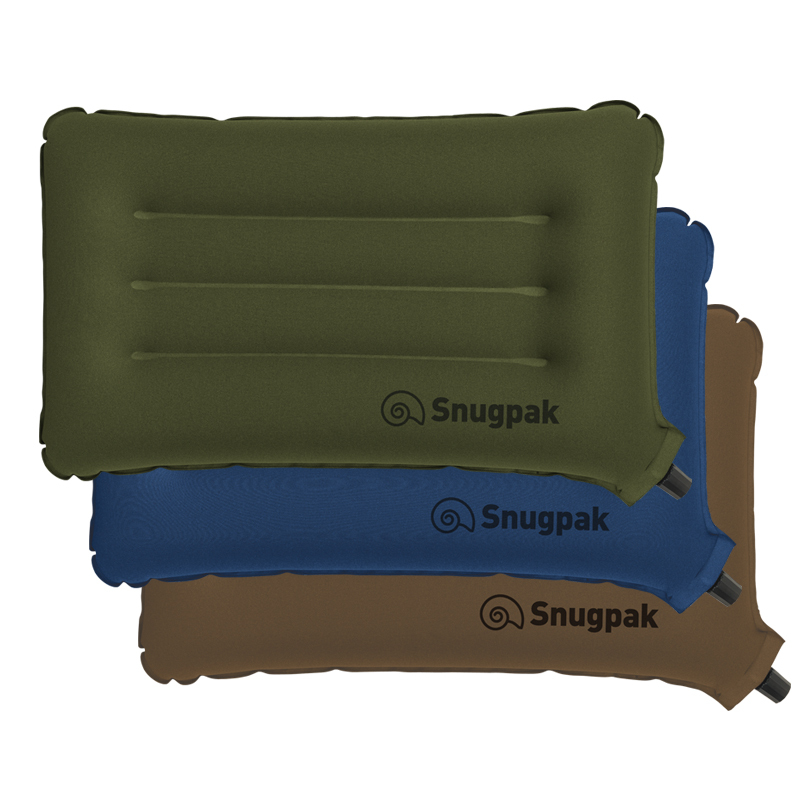 The technical fabric of the Snugpak Bivvi Bag, Paratex Dry, is breathable, allowing trapped moisture to escape from within the microclimate, keeping you warm, dry and comfortable. 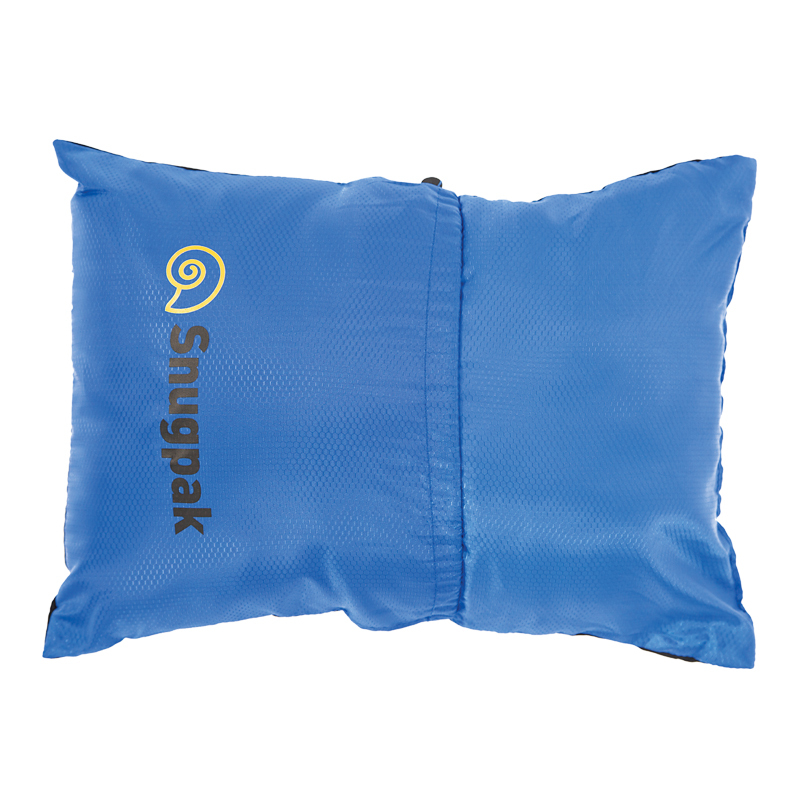 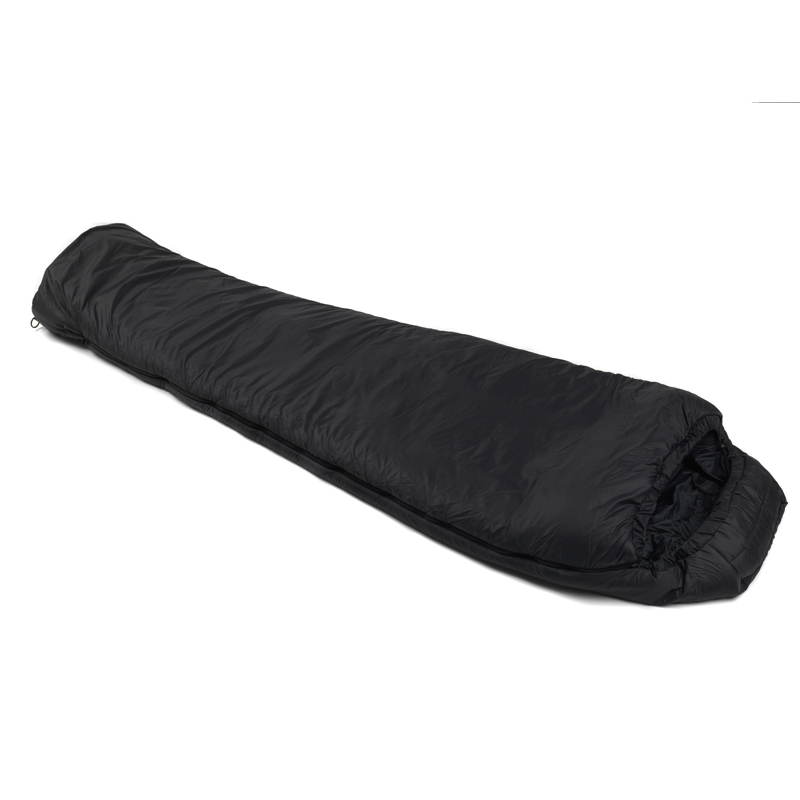 When seeking shelter from the weather elements, you will be grateful for the superior technical features of the Snugpak Bivvi Bag, and have greater confidence in your outdoor ventures, knowing you are equipped to deal with emergency situations should the worse happen, as well as having a protective shell for your sleeping bag.